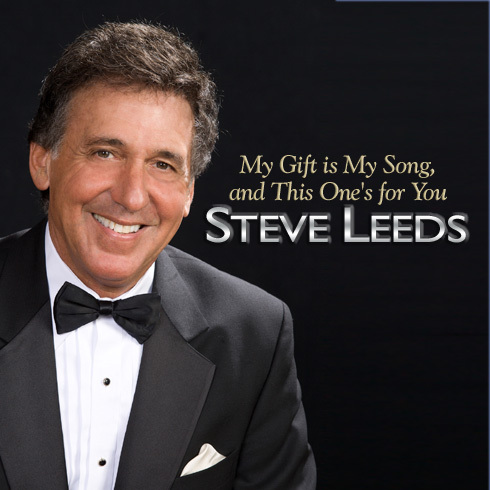 The magical sounds of "The American Songbook" are alive in the sophisticated singing of Steve Leeds. A clean, clear breath of fresh air bringing the world the best in America's Popular music. 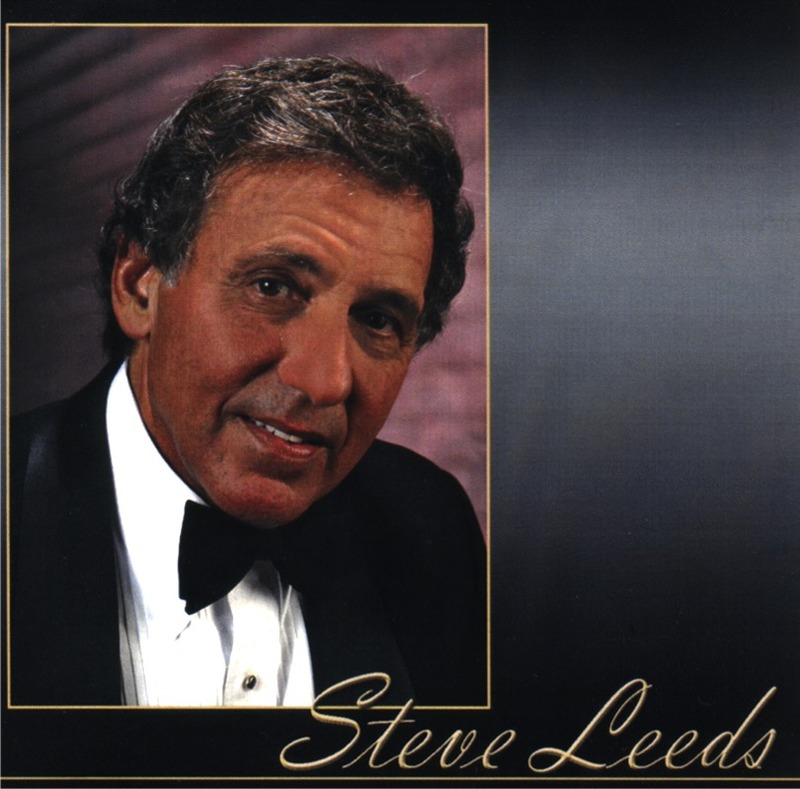 Steve has been wowing crowds from coast to coast with his powerful performances for decades. In addition he has been featured in a multitude of international newspaper and magazine articles. Enjoy the sample songs below and then obtain the CD to discover "the magic" for yourself!